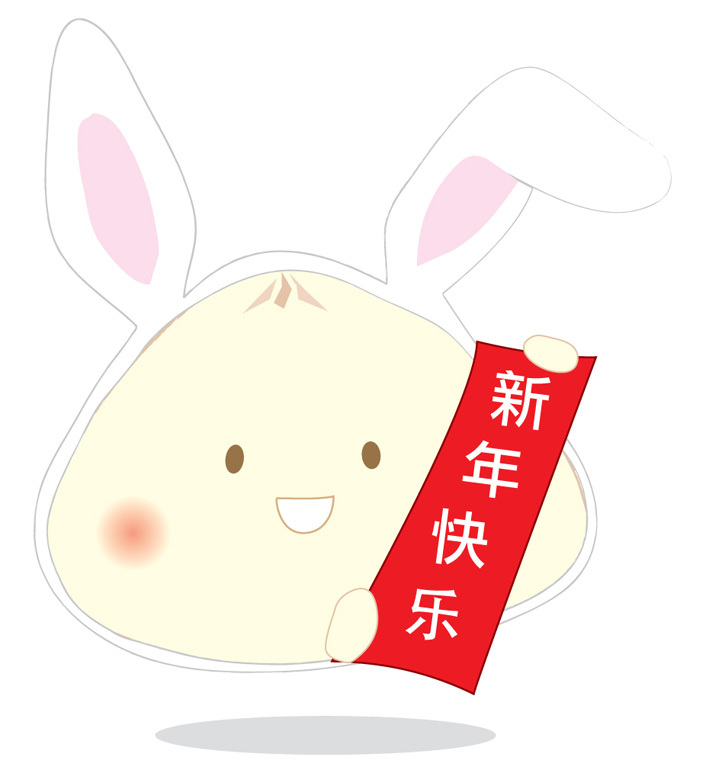 Bunny Mantou wishing you a Happy & Prosperity Chinese New Year!!! Get lots and lots and lots and lots of Angpao!!!!! and EAT lots and lots and lots of FOOD!!! !